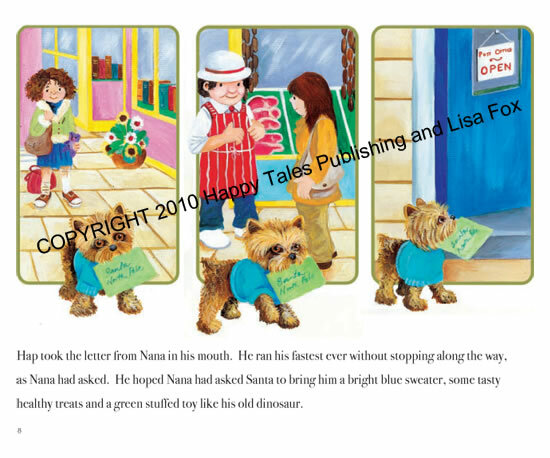 "Happy's Christmas Gift" is a lovely, heartwarming story that children of all ages will enjoy. 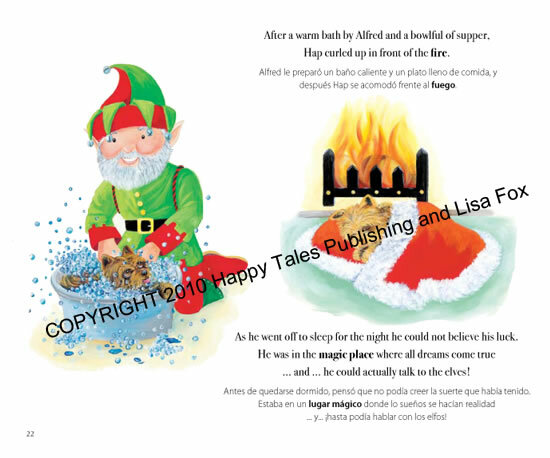 The addition of the Spanish translation is useful for parents and teachers alike. 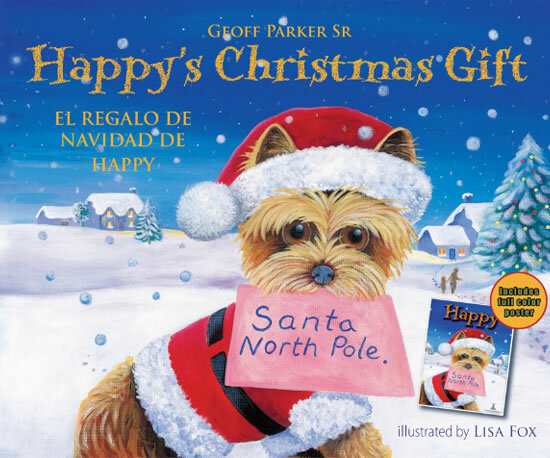 It is a must-read for the Christmas season.